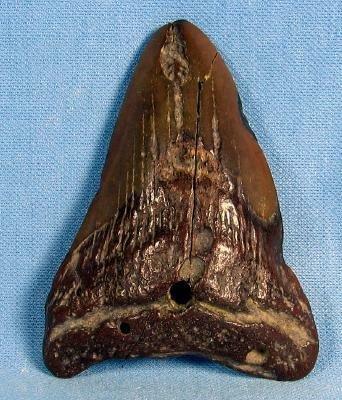 Brown enamel with no serrations and intact tip. It appears this old guy may have been waxed with something as the finish is even and consistent. This is part of a large marine collection aquired over the last 55 years. 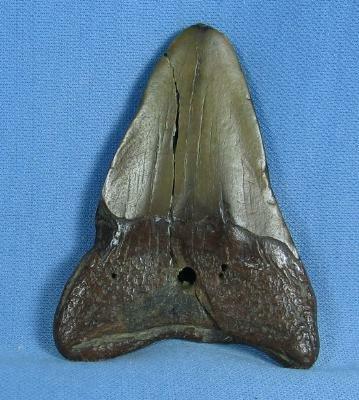 Items Similar To "Ocean Carcharocles Megalodon SHARK TOOTH - Large Size Fossil - Sp..."